Who doesn’t love bringing a floppy-eared puppy home? There’s just one catch to go along with all that fuzzy, shoe-chewing cuteness: Puppy potty training. 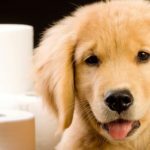 But don’t worry: These seven puppy potty training hacks will help you and your pup breeze through this phase and onto a lifetime of love and fun together. The key to successful puppy potty training is catching your pup when he does what you want and delivering lots of immediate, effusive praise. So when you first start potty training with a young puppy, take him outside every hour on the hour. This creates lots of opportunities to succeed and chances for him to start connecting the dots as he sees that doing his business outside makes you happy. The American Kennel Club advises that as a general rule, pups can “hold it” for the same number of hours as their age in months, up to around 9 months old. 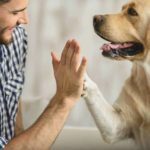 For a three-month-old puppy, that might mean coming home twice a day — or having someone else come home for you — so he can “go” every three hours during an eight-hour workday. But it’ll be worth the effort as you watch your puppy grow into a happy, healthy and well-trained dog in the long run. 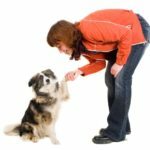 Even before your puppy learns to sit by the door and “ask” to be let out, you’ll be able to spot signs that he needs to go. If you’re alert to those cues — for example, urgently sniffing the ground as he looks for a place to pee — you can set your puppy up for success by getting him outside before nature’s call takes effect. Once your dog starts developing bladder control and realizes that pottying in the proper place generates praise, it’s time to steer him to a consistent routine of potty breaks. Just make sure you set up a routine that you can follow every day, including the weekends. 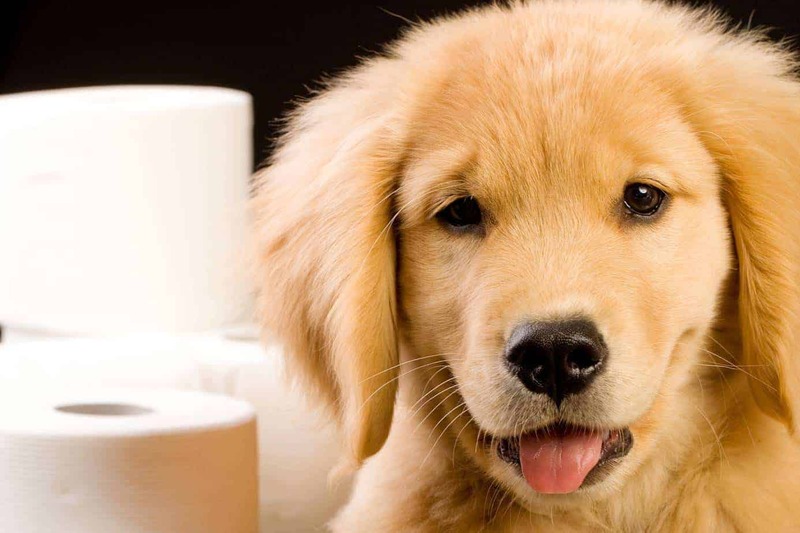 Just like humans, eating and drinking can stimulate a puppy’s digestive system to eliminate waste — so time your potty breaks for right after mealtimes. Timing potty breaks to other daily events, like napping or playing, gives your pup even more opportunities for success. 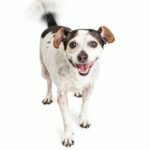 A few potty mistakes are inevitable, and of course, they’re frustrating — but don’t take it out on your young dog, who doesn’t yet know enough to connect your upset with the mistake. Instead, focus on praising your dog effusively when she goes in the right place at the right time. If she has a favorite treat, make that — and lots of loving — her reward for every success. Some people avoid crate training because they feel it’s inhumane to shut their best friend in a cage — after all, humans wouldn’t willingly sleep in a crate, would they? But a properly crate-trained dog sees the crate the same way we see a bedroom: As a cozy, secure, familiar and — most importantly — clean space to spend quiet time. 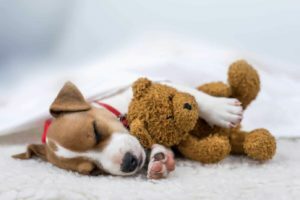 If you’re struggling with the puppy potty training process, creating that safe space might help ease your dog’s anxiety and, equally important, trigger their natural instincts to “hold it” and avoid messing in their sleeping space. Just make sure you give them frequent breaks to go, because holding it for too long can cause health problems. If your pup is already potty trained and seems to be backsliding, your veterinarian can help you decide whether health problems might be at fault. Regular vet checks and the appropriate use of preventative medications, like NexGard, to control ticks and fleas will help ensure many years of accident-free life and love with your new best friend. For more information, visit Allivet for a recommended preventative medication that helps control ticks and fleas.